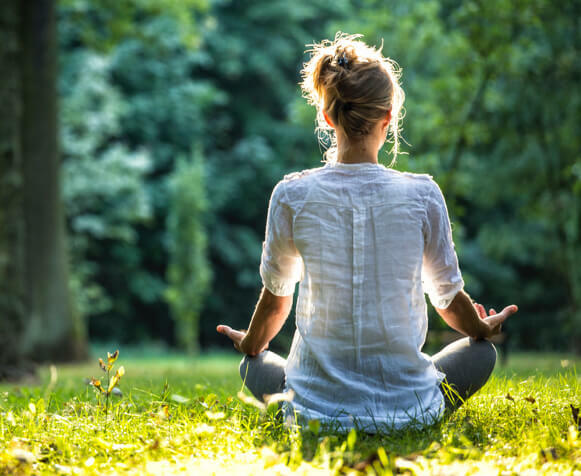 With industry-leading accolades, AFPA can help you become an authority in the health and wellness industry without having to spend a fortune. Here’s why our curriculum is so effective. Obtaining your AFPA certification will provide you with the freedom to do what you want, when you want and with whomever you choose to work for. Whether you’re looking to become the top professional of the company you work for, create an online training business, open your fitness studio or want to escape a 9 to 5, our programs give you the flexibility to carve your own path. Nothing is more satisfying than seeing the smile on a client’s face after helping them achieve the results they’ve been struggling to attain. Our programs will position you as a health authority and give you the proper tools to help your clients succeed. AFPA has been providing excellence in health, fitness and nutrition education for nearly 25 years for a reason. Our comprehensive selection of certifications has a program for everyone. Select the career path that suits you best by specializing in the field that interests you most. Get certified without breaking the bank. Our certifications cost significantly less than degree programs, so they’re affordable programs with minimum financial risk. Each and every program is developed by trusted, knowledgeable professionals with subject matter expertise to ensure the most accurate, up-to-date education available. Complete your education and graduate from the comfort of your own home at your own pace. Our self-study programs were designed to fit your schedule, no matter how busy you are. We have national and international accreditations to verify that our programs are current, scientifically-based, and have been evaluated by third-party accrediting organizations. Wellness is now a $3.72 trillion global industry. Become a part of this tremendously lucrative job field. Financing options available for all certifications. Instant approval. Buy your favorite program, pay it off over a 3-, 6-, or 12-month period! Whether you want to start your own business, land your dream job, launch a side gig, or simply learn more so that you can become healthier, AFPA provides a variety of benefits including a library of professional resources and unlimited student support. Become someone who loves what they do for a living. If you have a passion to help others become healthier, follow your calling and start your career in health, fitness or nutrition. AFPA certifications grant you the opportunity to build a successful business in the health and wellness industry, so you can create your own schedule and make money on your own terms. 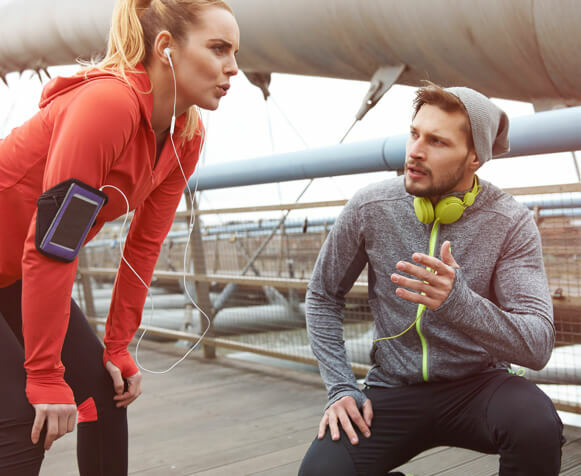 Whether you’re striving to become the best fitness instructor, seeking employment from your dream company or working to build your own successful business, AFPA certifications give you the credible advantage to pursue any endeavor you desire. 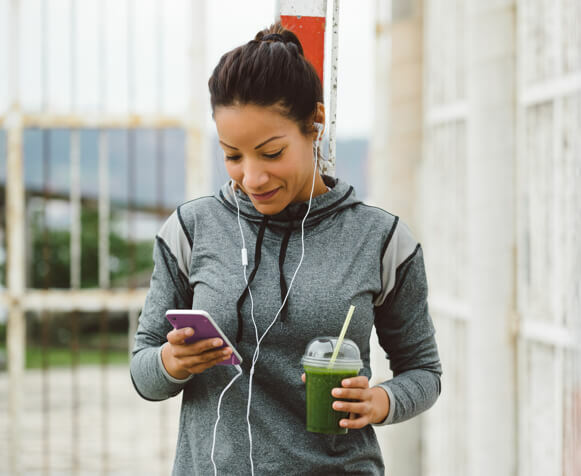 A career as a health, fitness or nutrition professional will put you at the forefront of today’s prevalent metabolic disease epidemic, allowing you to teach others how to live a healthy, prosperous life. AFPA certifications extend far and wide from both an education and monetary standpoint. Upon completion, your earning potential becomes endless, giving you the opportunity to control your income and earn an income that directly reflects your hard work! 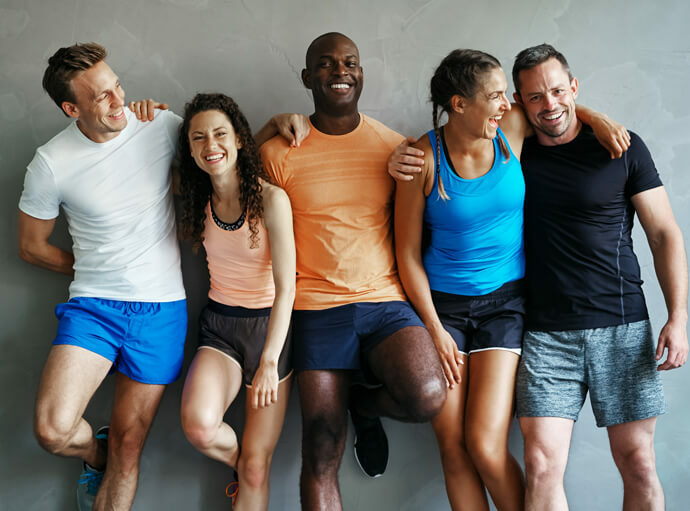 The monumental growth happening in the health and wellness industry dramatically increases the demand for health, fitness and nutrition professionals. Become AFPA certified today to become a part of the massive movement. AFPA instantly gives you credibility and is super well respected in the industry. Clients know that if you have that certification, that they’re getting credible, reliable information. I also chose AFPA because of the course structure. With the courses, you get to make your own schedule and it’s perfect for anyone who may have another job, is going to school, or has a family." The way my life has changed after getting the certification is like a complete 180, honestly. I definitely could not have counseled people the way I do now without AFPA. I was surprised the most when I just realized really how much I was learning. I knew I was going to learn a lot, and that there were so many different curriculum topics, but at the end of it, I learned even so much more than I expected." The reason I chose AFPA is because of the recognition that they have worldwide, designed by experts in their fields, so I felt very comfortable choosing them. The certification has been very beneficial in my career. I’m now able to attract more clients because of the certification behind my name. I’m no longer just a fitness trainer, I’m a fitness trainer and nutrition and wellness consultant." Working with an accredited organization like AFPA has been really beneficial for me. It gives me a leg up on my colleagues because they might know a lot about nutrition, but don’t have the certification behind that. When you’re actually certified, it opens up a lot of doors and opportunities. Once I became certified with AFPA, I was pretty much immediately hired, which helped me get my name out there." AFPA feels like more of a family. I can always email or reach out if I have any questions and I get a response immediately. It’s a very caring organization. I’ve been certified with other organizations and that’s not always the case." The price of the certification and the length of time required is really achievable. It was very easy to digest and I like the way the certificatications are modular, so I was able to build on my first certification." Learn everything there is to know about becoming a Holistic Health Coach in today’s booming wellness industry. 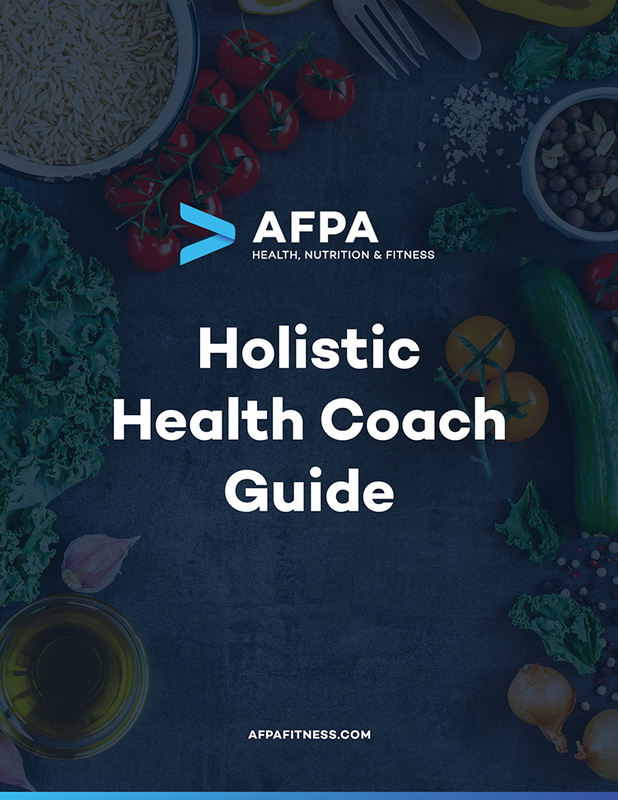 Download our free career guide to learn about Holistic Health 101, Holistic Health Coach career opportunities, how to kick-start your career in Holistic Health, how to get certified and the AFPA curriculum.